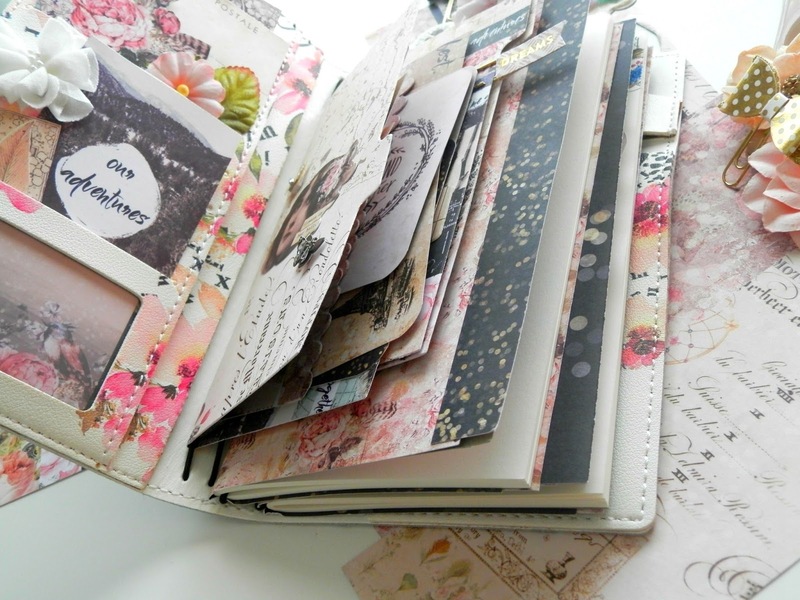 Journals are not a thing of the past. In fact there are more journal users now, than when I was a young girl. However, its more than just pen to paper. I journal all about my fears and beliefs. I even journal about my wishes and dreams. A poem or two here and there. I know you have something to jot down. So why not get creative with? 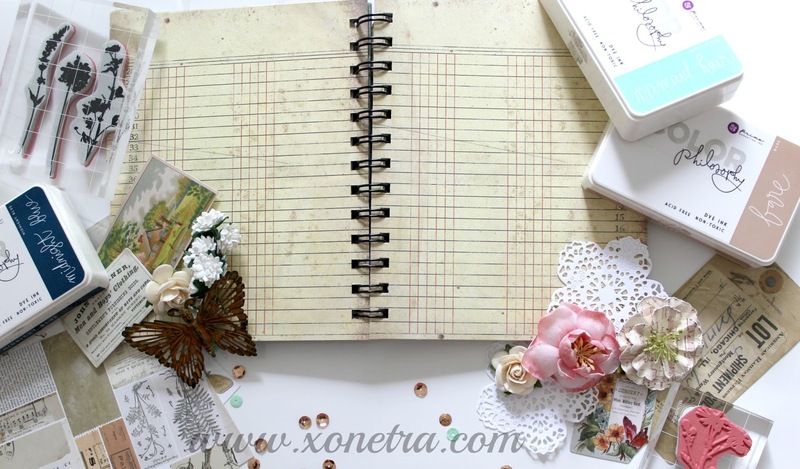 I am going to give you some tips and budget friendly ideas on how you can get more out of your journaling experience. First, you need a journal. about each day. And add some decorative elements. 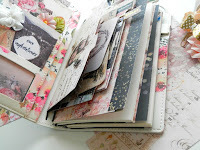 7Gypsies has new spiral notebooks. They are really gorjuss. They have a few different sizes to choose from. 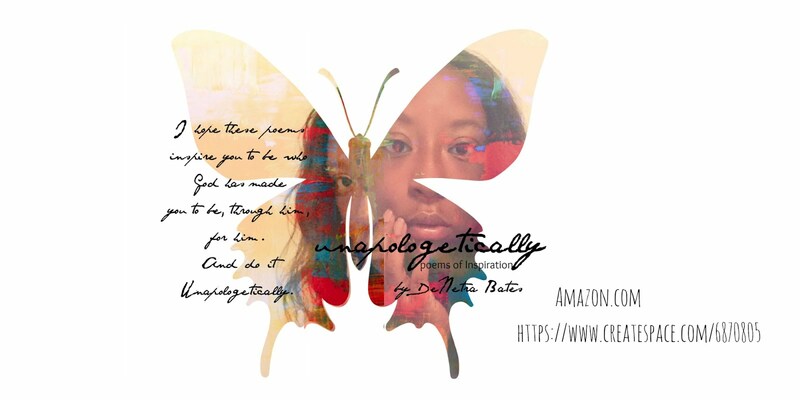 I have the 5x7 size and its a perfect vintage style for my writings. And then there are the Traveler's Notebooks. I am in love with them as well. covers and just change out the Paper Notebooks inside. You can add multiple notebooks in each Leather cover. 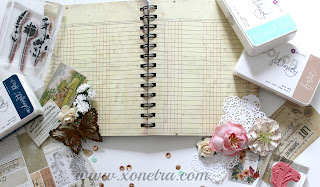 "Jet Setter" travel notebook by Prima. Now, we must decorate it. Now when it comes to decorating I say stick to stickers and die cut packs. If you already have craft supplies such as stamps and inks or a die cutting machine you already have everything you need. 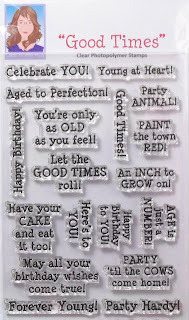 Find some die cuts packs that you truly love. 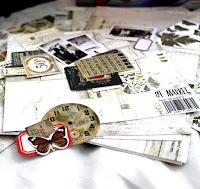 My favorites at the moment are by Tim Holtz. 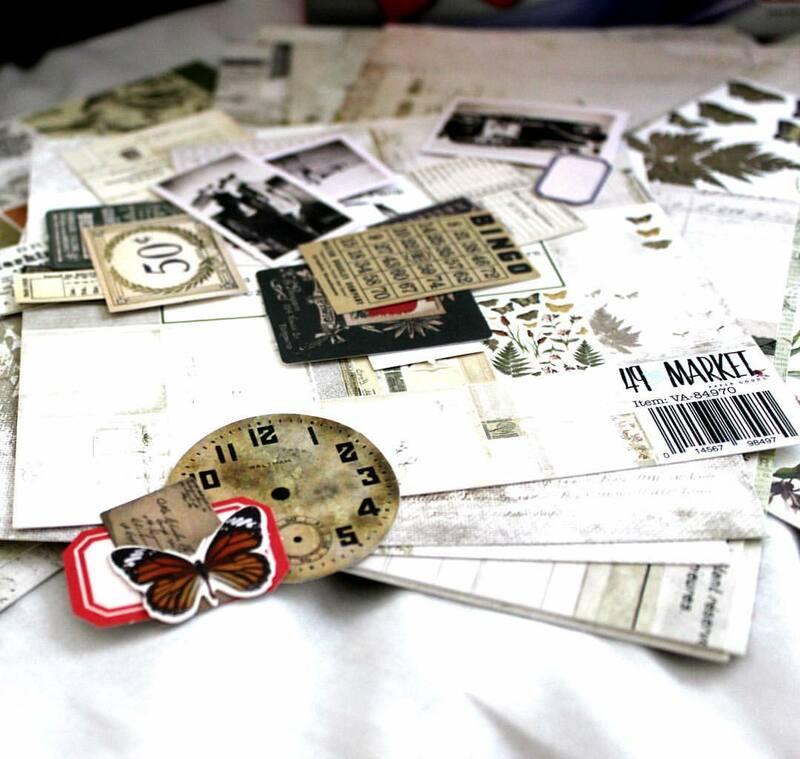 These packs are also called Ephemera and are always a wonderful price. I like to decorate my journal pages first. Add a few stickers around the page. No fuss. I am partial to stamps. I love them. If you are just starting a collection, my number one tip is to buy smart. If you think a set is cute make sure you'll use all the stamps in it. I have come across many sets that I like but there were about 2 stamps in it that I would not use. So, pass on those. 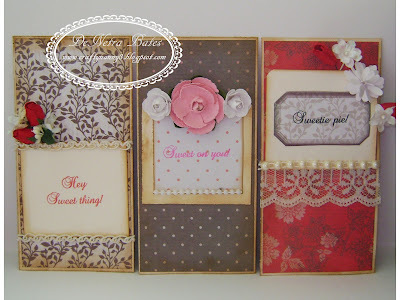 I really like Prima stamps, Graphic 45 always has the best sets and Tim Holtz. If you like a more "cutesy" style try Lawn Fawn or Hero Arts. When it comes to ink get your all time favorite colors. Try to find one in ever color family. Get a pink shade, a blue, a green ect. These are my favorite inks and they work very well. The colors are vibrant and I highly recommend. I know that was alot to read. I hope it was helpful to you. All underline words are links in case you want to see exact products. Most things linked are ON SALE. I'll be posting more how to's and step by steps this week.